The designers of the flagship T20 in-ear headphone, RHA, have been hard at work designing a solution for music lovers who like big sound without the big price. It is called the S550i and we’re hoping its sound delivery is every bit as impressive as its model name. 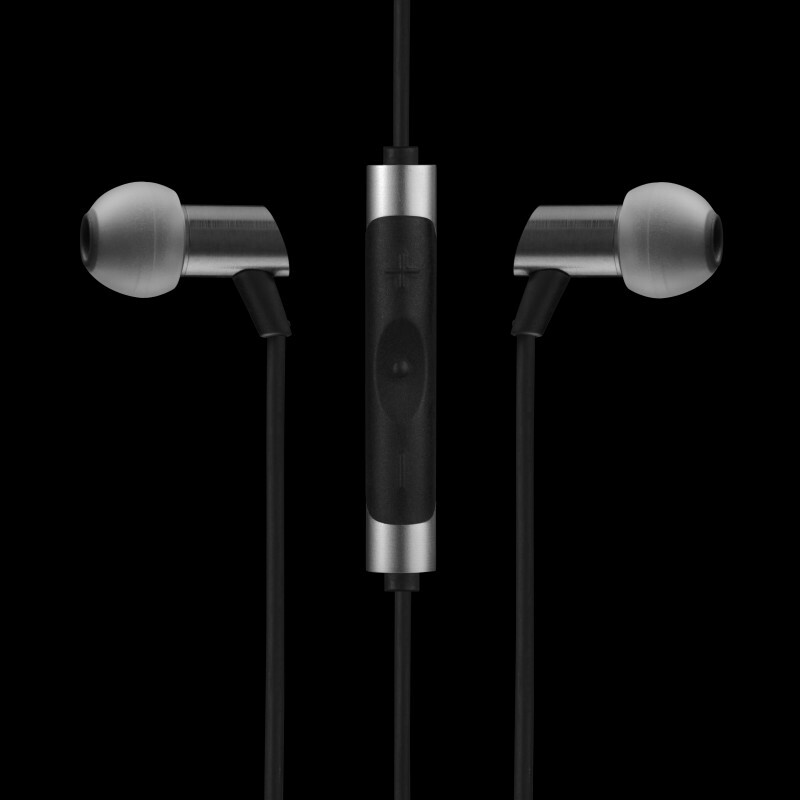 What we know so far is that these earbuds come in a lightweight aluminum housing with micro dynamic drivers. 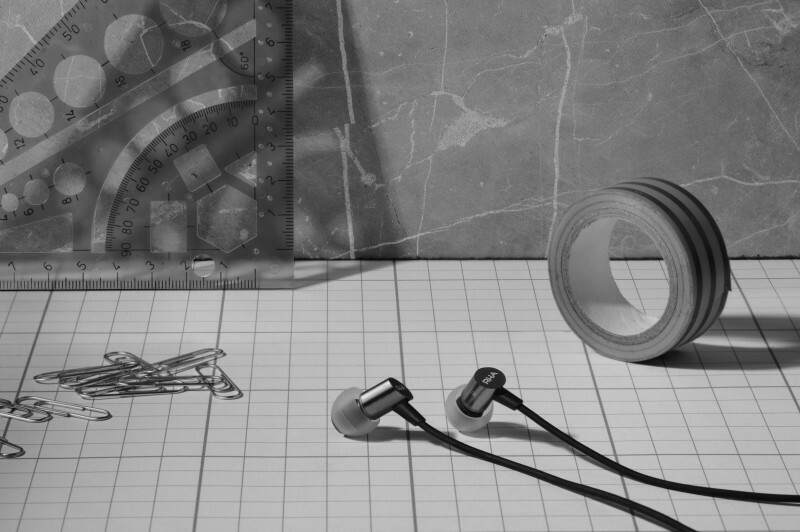 “By developing a micro dynamic driver that can offer exciting, full range sound reproduction and using aluminum alloy housings, we’ve been able to make the product incredibly small and lightweight,” says Lewis Heath, the Product Director at RHA. The S550i will also come with a three-button remote compatible with all Apple devices, a tangle-resistant fabric cable and seven silicone ear tips to give you the perfect fit. These will be premiering at the Berlin consumer trade show next month (September), but everyone else will get the opportunity to sample one through Apple stores worldwide in October. We hope to get our hands on one for review soon. But until then, you can find a little more information here.